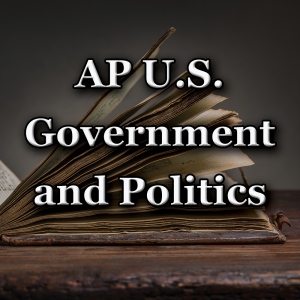 AP US Government and Politics will give students an analytical perspecitive on government and politics in the United States. This course includes both the study of general concepts used to interpret US Government and Politics and analysis. 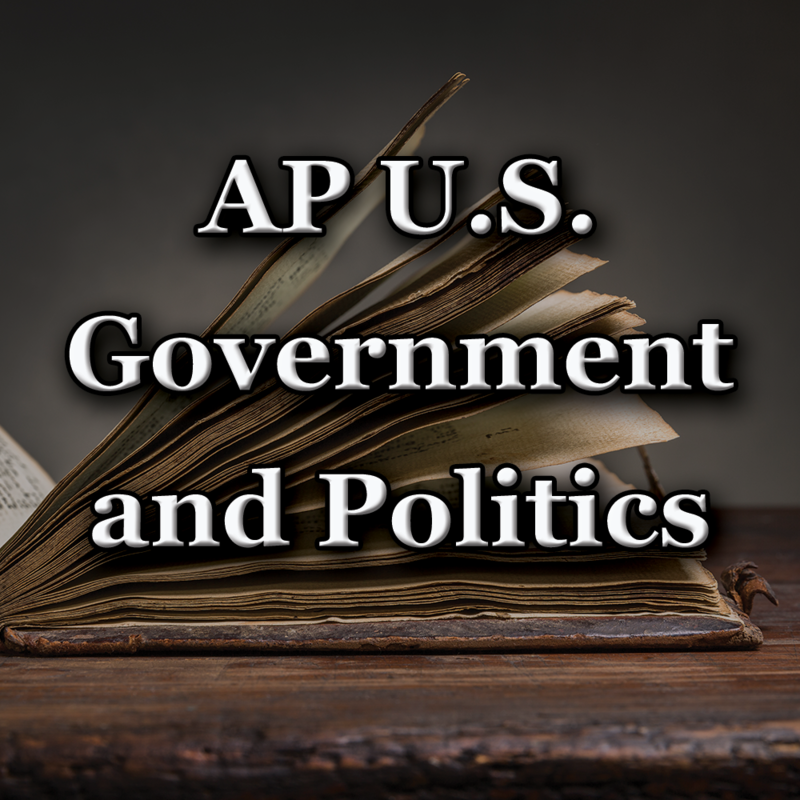 Students will study and explain typical patterns of political processes and behavior and their consequences, including the components of political behavior, the priciples used to explain or justify various government structures and procedures, and the political effects of these structures and procedures.